For the first project that we had within the concept and ideation unit, we were set the task of designing a digital user experience that: Utilised the Zoo’s archive collection of photos and associated facts from its past 176 years. Engages users and facilitates new kinds of interaction. Makes the heritage sector relevant by using new technology. Maximises locative aspects (ie from mobile smart phone). 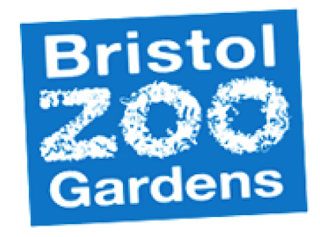 Appeals to an audience of young families: (children 5-12 and their parents), visitors to Bristol Zoo, animal lovers. The first thing that me and the rest of the team did was begin brainstorming some ideas for what we could do to incorporate some if the ideas that we had been given. The first thing that we came up with was a wristband. 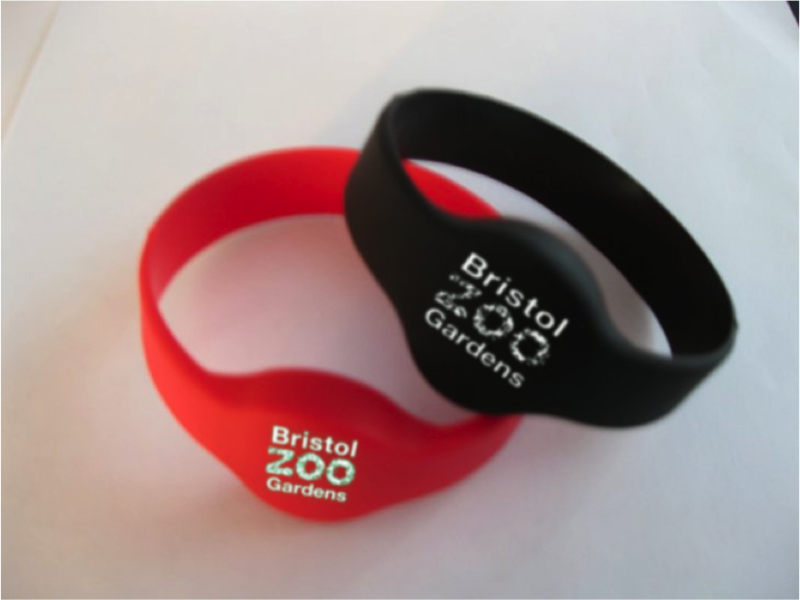 The wristband would have is that it each wristband would include an RFID tag and GPS. The reason behind this would be that it would allow customers names to be stored within the wristband and allow a track of their location. The benefits that we felt this had is that it would firstly allow customers to receive personalised customer service, such as being greeted with their name. This would make the customers feel more welcomed and that would only benefit the business through having happy customers. The second benefit was that because the wristband had a GPS tracker within it, it could be linked up to an application which could be downloaded on to compatible devices (Smartphones and tablets) and then the app would allow the user to track the location of wristbands that have been linked to the app. The obvious benefit of this is that it would help prevent children being separated from their parents. As we discussed the ideas further, we soon came up with the idea that the application would have an interactive map within it. 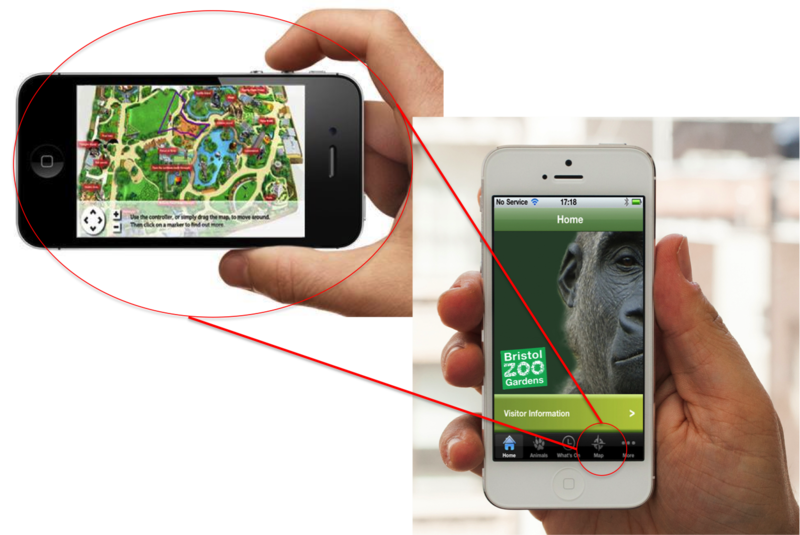 This would allow customers to be able to see exact events that were happening at certain times at the zoo, such as feeding times. The map would also tell customers about how busy certain areas of the zoo were. The final idea that we had to come up with was an idea that would incorporate all of the pictures which the zoo had collected over the last 176 years. The idea that we came up with was inspired by 3D wall mapping that we had been shown in a lecture before. If you are not aware of what wall mapping is, it is essentially projecting a images onto a wall to create a show of some kind. The video below is an example done by LG Electronics. The way that we would incorporate this is that we would create a simulated a ride in which the customers would sit in a cart and instead of the cart moving there would be 3D wall mapping which would create the illusion of the cart moving. Along with this we thought it would be a good way to use the pictures that the zoo had by almost taking the user through a journey through time, by using the images to show how the zoo has changed over time. Although we believed that this would be a very good idea and would provide their customers with an amazing experience, the financial implication of doing this, does make it a slightly risky idea.